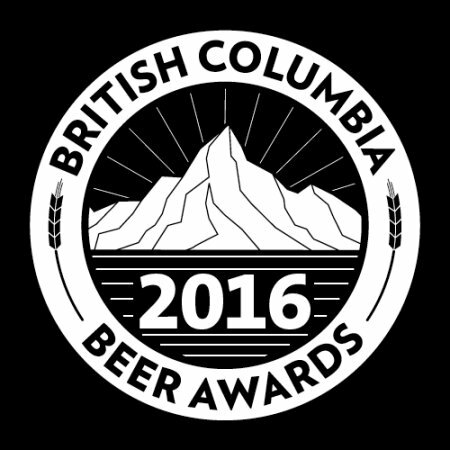 VANCOUVER, BC – Full details are now available for the 7th annual edition of the British Columbia Beer Awards & Festival, taking place on Saturday October 15th as part of BC Craft Beer Month. Hosted once again at Vancouver’s Croatian Cultural Centre (3250 Commercial Drive), the event will include the 2016 awards ceremony; a festival with more than 65 B.C. breweries and cideries; several community partner and vendor booths; and a Brewers Challenge featuring new and exclusive mild beers created by some of the participating breweries. Advance tickets are available online for $32 until September 15th, and $37 afterwards if any are still available.